Present on French Riviera and surrounding areas for more than 35 years, we create custom projects. Petitjean Composites is a specialized company for more than 35 years in carbon masts and booms manufacturing for cruising yachts. 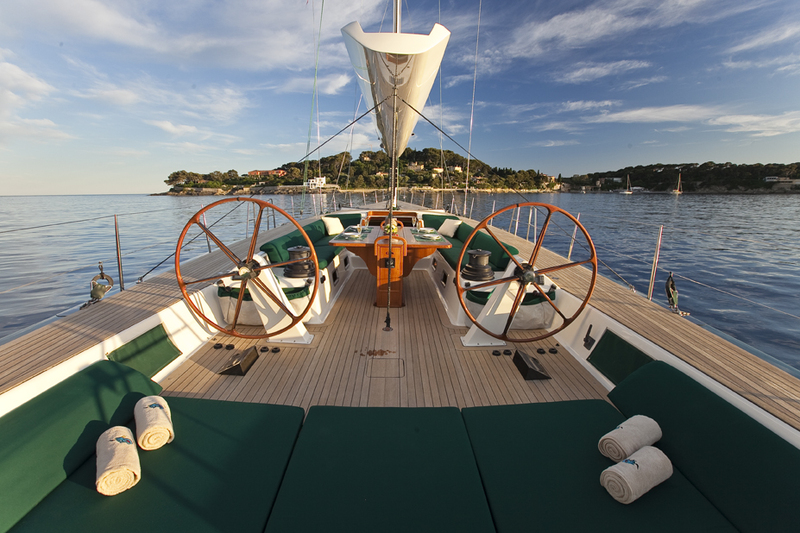 A strong experience insuring an expertise and adaptability for small and big yachts. All products are custom built, following the client specifications.